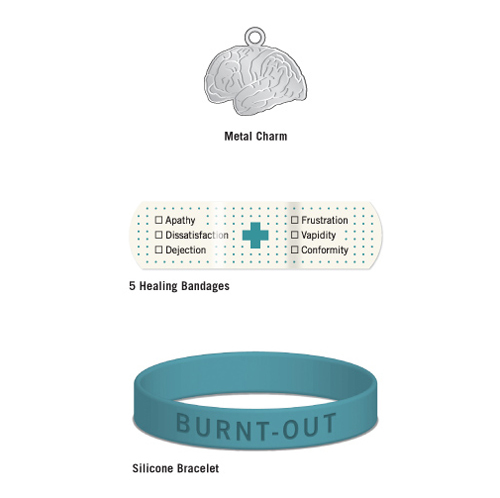 Are you suffering from work burnout? 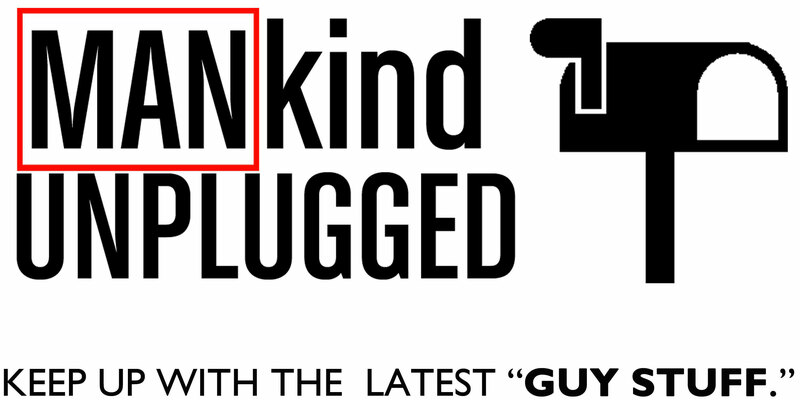 Do you know someone who is? 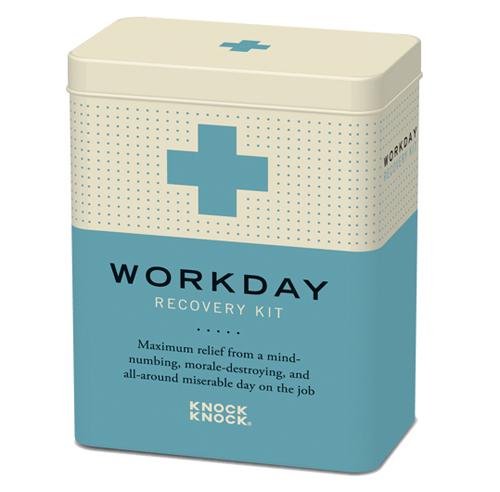 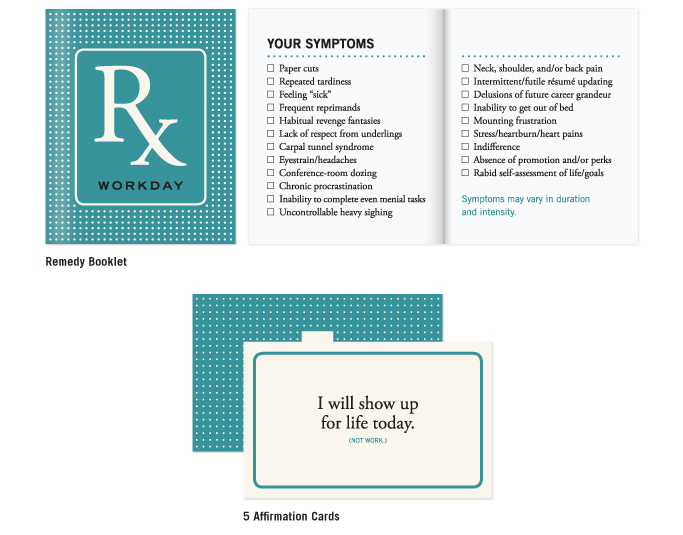 You may want to offer a friend or even a co-worker some maximum relief with the new “Workday Recovery Kit.” Guaranteed to “soothe malaise and restore purpose,” the kit contains a 16-page remedy booklet, silicone bracelet, 5 affirmation cards, 5 healing bandages, recovery certificate, and a metal charm. 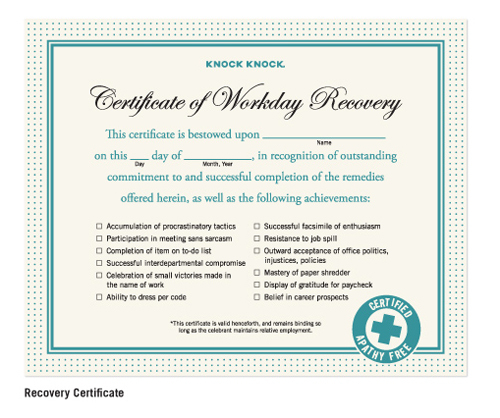 If nothing else this kit may delay your attempts at going postal!